There is an old saying that “Future World is in Children’s Hands”. While it’s true that today’s children will be the leaders of tomorrow, it is our moral obligation to ensure they learn how to do so, beginning from the classroom level. 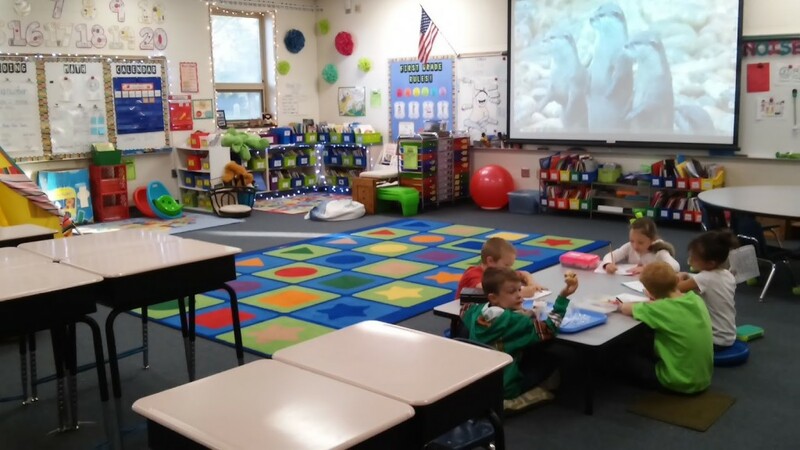 It’s up to school owners to make certain that their educational spaces must provide positive learning experiences. But how they can accomplish that? By hiring a professional architect in Pakistan, educational institutes can resolve this issue. 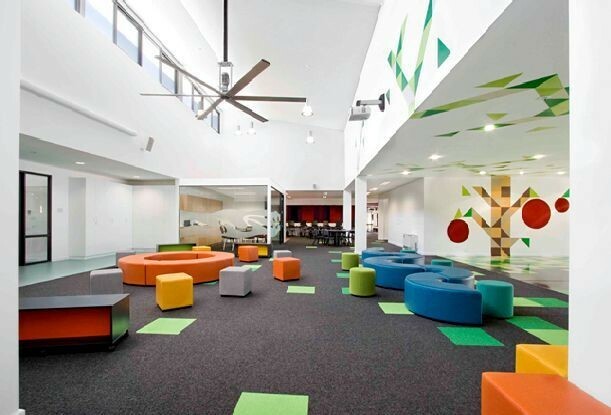 Design professionals will ensure your educational space is conducive to positive learning by creating an effective design. Moreover, they will propose ideas that will save your money, time and stress. 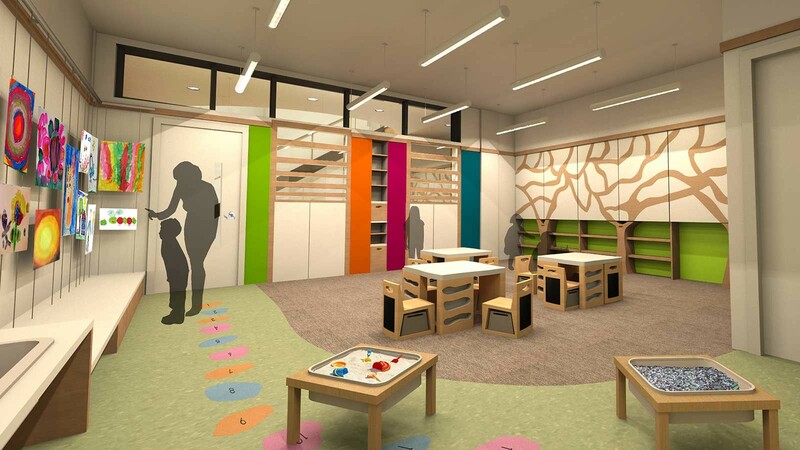 Here AmerAdnan Associates has specified a few interior design elements that are crucial to developing a favorable learning environment in modern educational space. Just as grownups require a contemporary, flexible and collaborative office space to boost productivity, students too require an open, fluid classroom design to stimulate creativity and break the wheel of monotony. An interior designer in Pakistan therefore should seek ways to create breakout spaces, instead of creating static teaching areas filled with individual desks. Experts suggest arranging desks and tables to create corners and designating spaces to specify different areas of study, helps you integrate creativity in the modern classroom. Whether your kid is in the pre-school or junior year, he or she will surely be in a classroom with chairs, desks, tables and whiteboards. In a flexible school, designers must opt for furniture that can be moved around when required in order to adapt to the needs of students. Educational institutions that are specifically created for special children can reap great benefits from movable classroom furniture. Since allowing children to move freely seems to make them more happy and excited about coming to the school. Numerous studies have shown that office workers, who are closer to nature (be it a plant, bouquet of flowers or etc. ), are more productive. And pupils are no different. Regardless of their age, interaction with nature not only improves social and emotion well-being of students, but also develops resilience, and decreases the risk of obesity as well as type 2 diabetes mellitus in children. That’s not all, latest studies show plants in the teaching space have enabled middle school students to improve their grades, primary school kids reduce their sick leaves and make staff and students of all ages feel more satisfied and comfortable. This has made engagement with nature a new defining criterion. It can be judged from the fact that governments across the world are now also recognizing it. 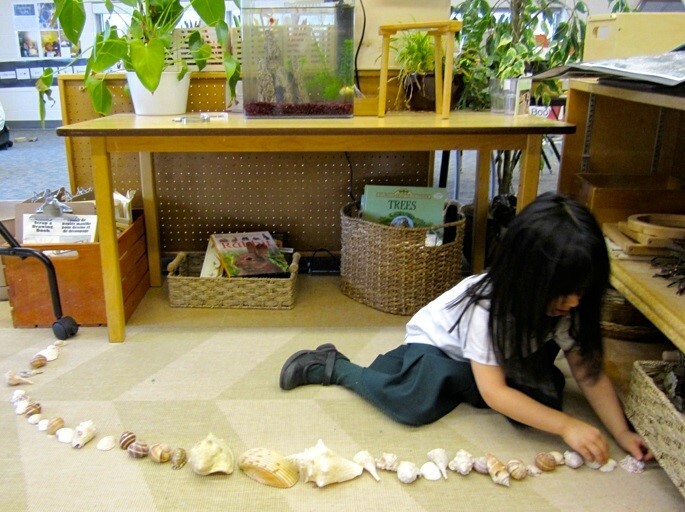 Additionally, a research regarding school designs revealed that kids also prefer nature-related features in educational spaces.